Summer time is here and it’s time to show off those amazing arms. 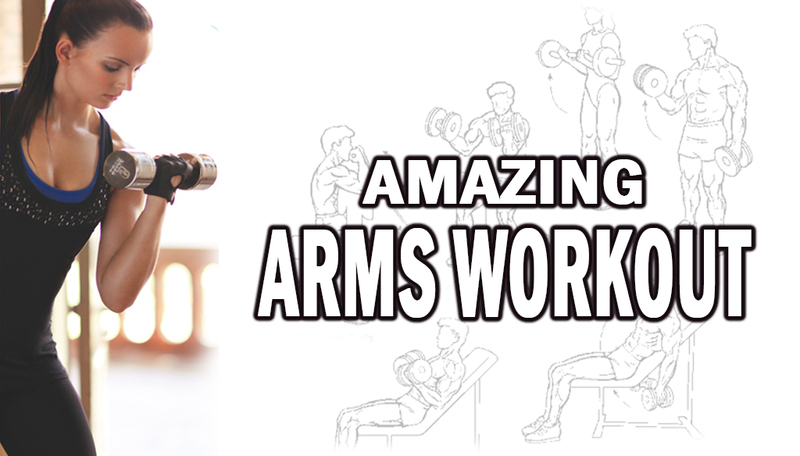 If you’ve been neglecting your arm workouts you still have time to whip them into shape. This workout was designed to tone up your arms in record time. You can do this workout a few times a week and repeat the circuit 2-3 times. Get ready for your tank tops and sleeveless dresses!